Keorapetse Kgositsile (19 September 1938 – 3 January 2018) was a South African poet and political activist. In 2006 he was inaugurated as South Africa's National Poet Laureate. Keorapetse Kgositsile was married to former South African Deputy President, Baleka Mbete from 1978 to 1992. He is the father of famed American rapper Earl Sweatshirt. 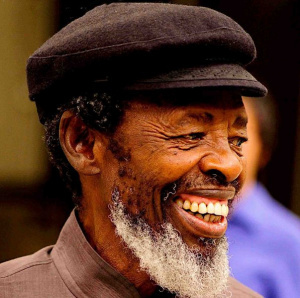 Keorapetse Kgositsile is also known by his pen name Bra Willie. This page was last edited on 14 November 2018, at 09:03.